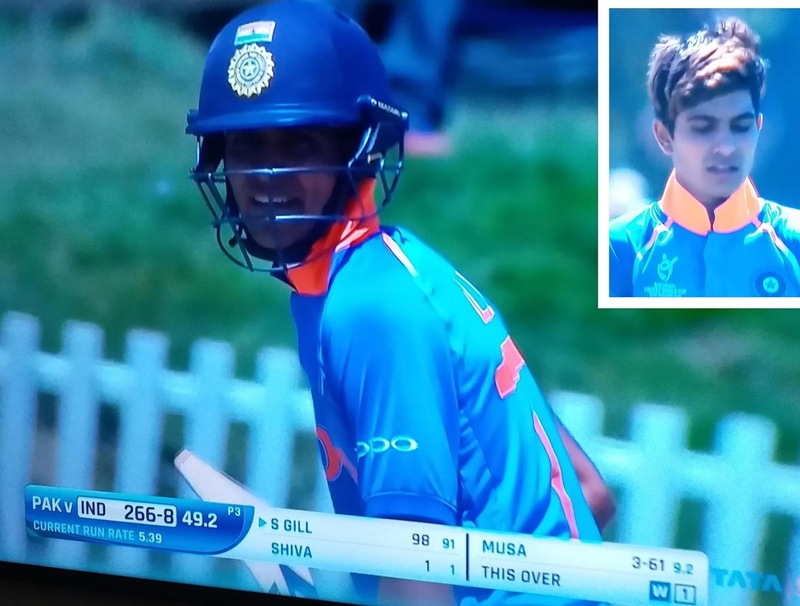 "Sampath Speaking" - the thoughts of an Insurer from Thiruvallikkeni: India Pak encounter at Christchurch - Shubman Gill century; Ishant Porel 4/ .. ? ?